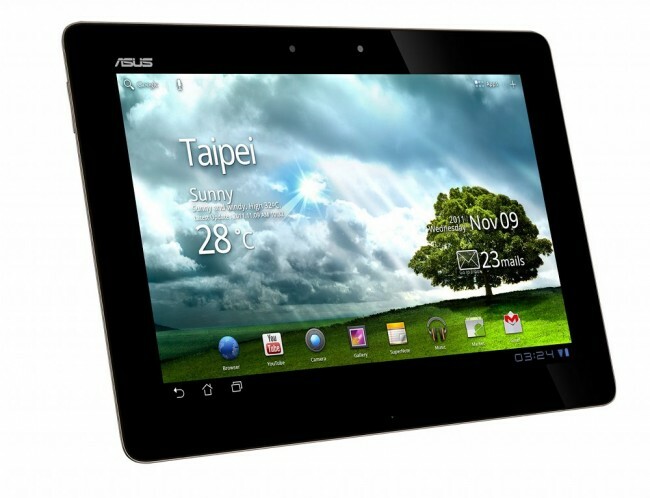 According to an Asus spokesperson that chatted up NetbookNews, the Transformer Prime will land on U.S. soil December 8. It will get an earlier release in Taiwan on December 1, but after that, it’s all ours baby. That means the world’s first quad-core NVIDIA Tegra 3 tablet will be here next week, hopefully alongside another device that once donned the name “Prime.” And yeah, we told you Gamestop was confused. Wednesday Poll: Is an Android Tablet Still a Part of Your Future?